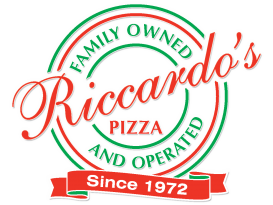 Riccardo’s makes the areas Best Pizza and Italian Food! 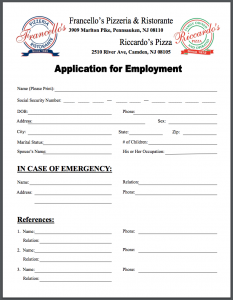 Download, Print and Complete our Application for immediate consideration. Click Menu Image to download our latest menu - Adobe Acrobat Reader or PDF viewer needed.